AMMONNEWS - The Fuel Pricing Committee has decided during a meeting on Tuesday to increase fuel prices in kingdom for August. The committee increased the prices of both Octane 90 and 95, Diesel and Kerosene by 1 Piaster per litre, while the price of gas cylinders remained unchanged. 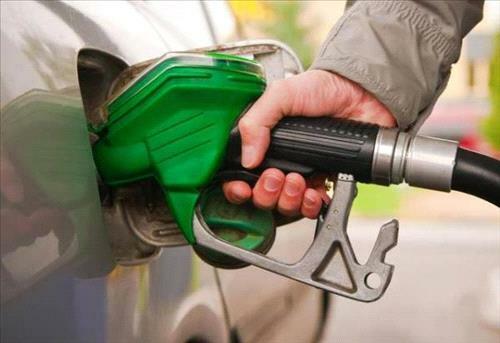 A government committee meets monthly to adjust fuel prices in accordance with changes in international oil prices. Prices of oil derivatives in the local market are calculated based on international prices and other costs such as shipment, handling and taxes.